What is ‘addiction’? What does it say about us, our social arrangements and our political preoccupations? How are ideas about and responses to addiction changing, and what is at stake in these developments? These are the questions new book Habits: Remaking addiction seeks to answer. Using Science and Technology Studies theory and an impressive range of international empirical data including interviews, policy documents, media texts and scientific literature, this book traces three burgeoning areas of addiction attribution and concern: the much feared ‘meth’ epidemic, new concerns over youth ‘binge drinking’, and the rise of ‘food addiction’. How is addiction being remade in new debates about stimulant drugs, alcohol and ‘highly palatable’ foods such as sugar? How might the primary source of accepted wisdom on drugs – scientific knowledge – contribute to these definitions? Are there points at which the sciences (and the public discourses that rely on them) trip over their own blind spots or repeat unexamined assumptions, inadvertently undoing their own certainties about drugs and addiction? 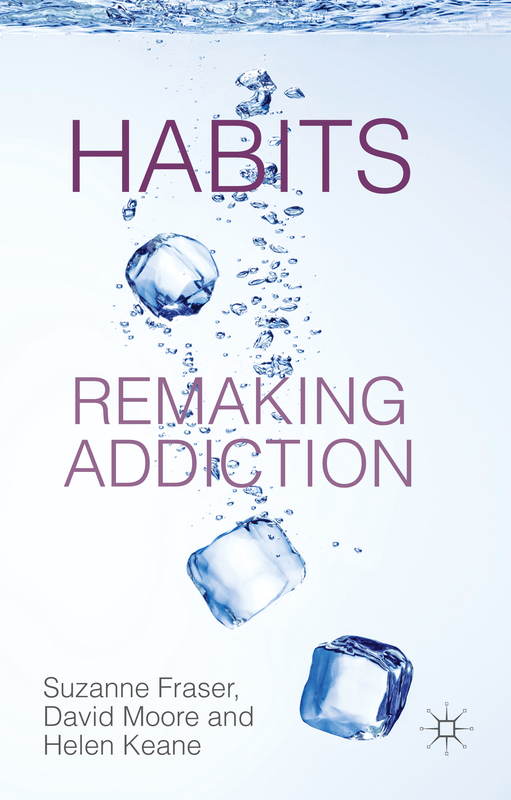 As this book finds, addiction is habit in more ways than one. Order now from Palgrave Macmillan and receive a discount on the cover price.